Academics look to theories as fundamental building blocks for their research. Practitioners seem less enamored of the subject. Consider a recent report based on interviews with 22 public relations and marketing executives. They discussed how they manage the challenges of the digital era. In this Institute for Public Relations and PepperCom study, data looms large as the source of information for decision making. Sometimes experience, gut instinct, and/or a combination of these sources trump data as most critical in day-to-day efforts. Claeys and Opgenhaffen (2016) address the more fundamental problem head on in their investigation of the relationship between crisis communication theory and practice. 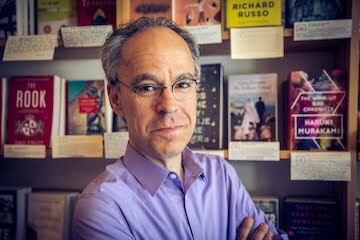 They observe that practitioners in that field complain that academics ineffectively translate their research into useable materials. Practitioners cited in this piece consider theories too abstract and not readily applicable in their crisis communication work. They do, however, ground their experience in a theoretical background. Theories offer models to help us to interpret reality. For example, one crisis communication theory can help us to assess if, how, and when to apologize in a situation. In other words, theory is not an end in itself but offer tools to better understand the world around us. Theories represent the collective conversation around a phenomenon. No one person working alone oversees the development of any particular theory. Discussion and modification of the theory continues over time. Scholars and practitioners worldwide contribute in an effort that spans beyond our individual lifetimes. Theory by itself is dynamic. It’s designed to change in response to new information or insight. In other words, practice spurs the evolution of theory, and vice versa. 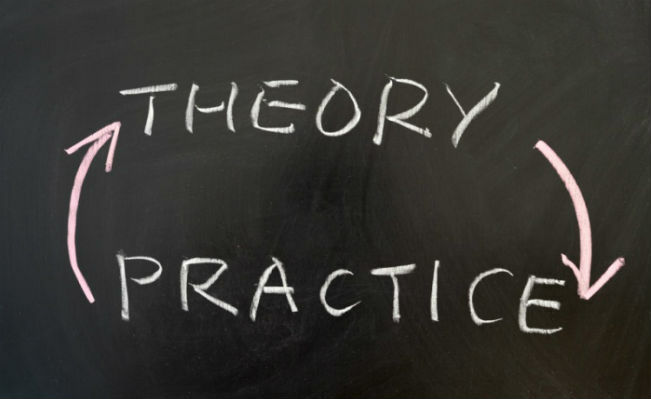 Theory provides a common framework practitioners and academics can call on. It belongs to neither group alone, and ideally is accessible to both. That is, we can start from the same place when attempting to understand phenomena. I’m not against using one’s experience or instincts when advising organizations. I suggest, however, that public relations and communications practitioners commit to spend time studying theory. Scholars concurrently need to render the fruits of their labor based on these theories more useful to non-academics. 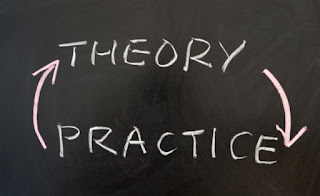 I’ve benefitted from understanding theory as a public relations and communications consultant, as well as through my work in various other domains. I believe with some effort melded with a can-do attitude can help many others to do the same. Note: This piece was originally published on 11/11/17 on the Science for PR blog, located here.